I discovered Udemy by accident. I was struggling with our development team to get new things rolled out quickly but we weren’t making much progress. Things came to a stead where I thought that I could teach myself to program and yet do it faster. And hence began my quest to search for an Introduction to programming course. I googled and played around a few sites until I landed on Udemy. 2. They have a clearly laid out Curriculum and a preview of some of the lectures: You can see the preview slides and make some judgement about the quality of the course and the instructor. 3. They have large number of user ratings and comments for their popular courses. While this is very common in most online education websites today it wasn’t so common till a year back. 4. Lastly the courses are insanely cheap and Udemy runs deals on top of it. Courses often start at $10 when Offers run. In fact Udemy is running a site wide offer Right at this moment where ALL the Courses are at $10. Sign up before 25 June to take any Course for $10. Udemy varies its pricing by countries so some countries might see all courses for $15. To continue with my Journey on Introduction to Programming, Udemy kept reminding me through newsletters that there were a variety of courses for my interest and they were all offered for a steal. Eventually I signed up for: The Complete Web Developer Course by Rob Percival. This course has since been upgraded to The Complete Web Developer Course 2.0 by Rob Percival (Was $200 now $10) . This course has had an incredible 300,000+ students and an average rating of 4.6 stars out of 5 from 57000+ Ratings. Those are Incredible numbers by any standard. Just like me, If you want to check out introductory courses on Programming click on this link to see a variety of courses in Introduction to Programming (Average course for $75 now $10) for C++, Java, PHP and anything else you might want to learn. 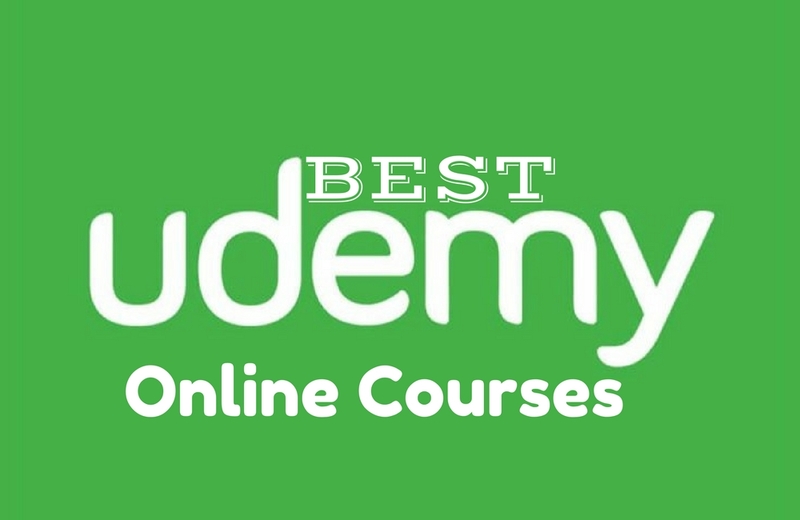 While I still haven’t completed my complete web developer course ( I am only 60% through it) The variety of Courses on Udemy continues to astound me. I tried thinking up things I’d be willing to pay to learn and I was able to find a course for it on Udemy. Just to give you some perspective, I have listed a select list of Diverse Udemy offers from its huge range. Enjoy ! The most amazing thing is that there are thousands of students who take many of these courses and there is real validation of the course material by the students. Its impossible to hide a poorly written course on Udemy. So when Udemy runs deals like “Learn any course for $10” I get very tempted. Its like an all you can eat buffet for $10. Since you have lifetime access to courses even if I have plans for something that I intend to learn in a few months I tend to buy now. To all our readers who intend to learn new skills now or in the near future, head to Udemy right now and stock up your courses for $10 each. Happy Learning !! P.S: Udemy varies its pricing by countries so some countries might see all courses for $15.